All day yesterday was spent with horrible back pain and cramping. But I hate hospitals, HATE! So instead I went to sleep, I slept horribly! Woke up and took a bath in some relaxing bath salts that are suppose to alleviate pain. It did, some. But I know deep down in my gut that I am in labor. My C-section is scheduled for next Friday. WHY can’t this little guy stick it out so we can have everything prepared for him. Why must he be so stubborn and stuck on coming earlier than expected? 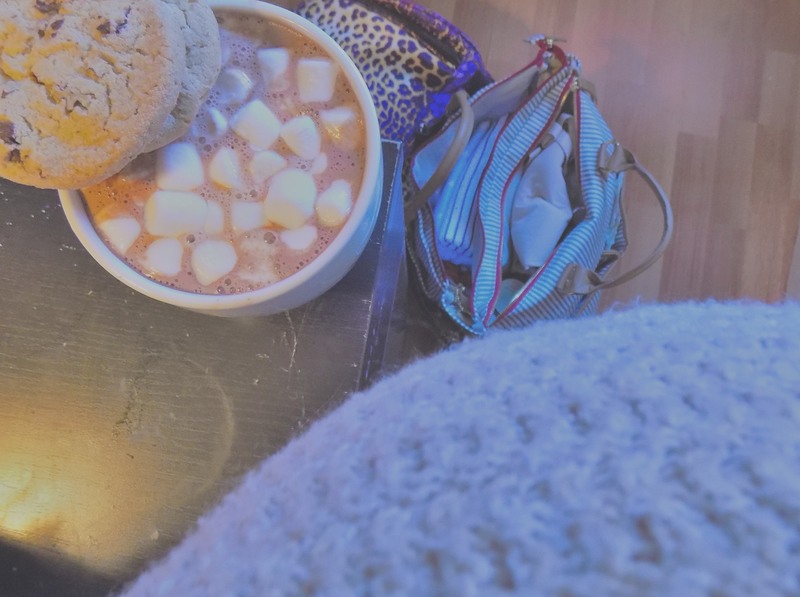 So instead of making my way over to the hospital, I am sipping on delicious hot chocolate with marshmallows, packing my hospital bags & writing this post. You’d figure with this being my second go round at labor I’d know clear signs but this time around, I find that I hate wasting time and I also hate nurses hooking me up to a thousand monitors and pricking me for blood. I no longer feel like the hospital is a safe place.